We'll manage your content so you can manage your business. Did you know content marketing costs 62% less and generates approximately three times the volume of leads? Content marketing helps businesses to increase brand awareness, improve customer insights and increase consumer engagement. Without effective and well written content, you may not be reaching your potential. We have experience in writing for a whole range of industries whether it’s web copy or blog posts. We can create content that will engage your target audience. 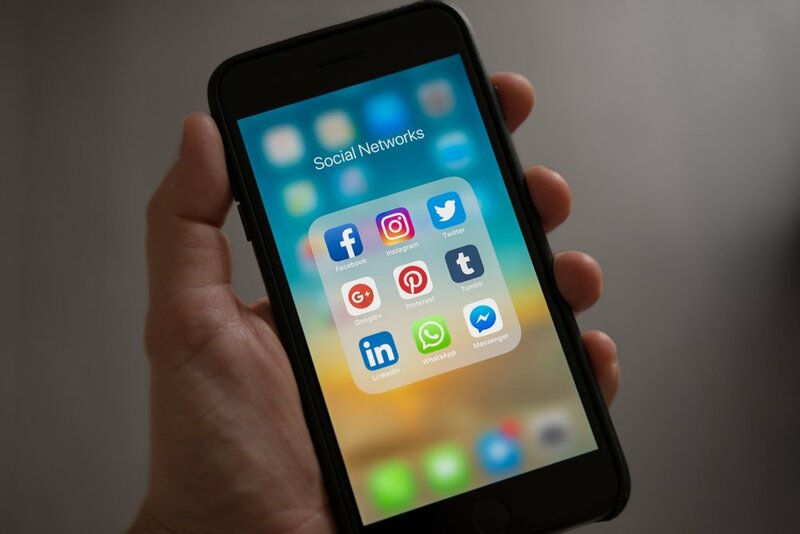 We specialise in the most popular social media networks so you can reach a bigger audience, including Facebook, Twitter, Instagram and LinkedIn. Have a important documents that need a second look? We will read through your documents, make edits and leave helpful comments to help you in the long run. A 15 minute conversation to discuss your business objectives and goals and determine if we can achieve an acceptable ROI. We will indicate if any of our existing services will achieve the results you want and the cost of it. We know you value your time and money, if we can’t deliver your desired results within your budget we’ll tell you. Our content is always unique. We can create anything and everything from social media posts to news articles and will always tailor our writing style to suit the tone and branding of your business. Whatever service you decide to use we always make sure our content is engaging. We research your audience and use relevant information we know they will find interesting. We’ll always include images wherever possible to increase engagement whether they be from your website or our own relevant images. We work with companies from all over the world. We tailor languages to be UK-English or US-English depending on your business. For social media, we’ll post at the best times to reach your audience no matter where they are. Whether it be San Francisco or Sydney we'll post in the correct time zone. Before starting any work we talk with clients to really understand their needs. We can then create packages that suit their goals and their budget. Our bespoke packages are tailored to whatever you need.